A Pygmy Marmoset (Cebuella Pygmaea) Sits On The Edge Of A Wooden Pole. Banque D'Images Et Photos Libres De Droits. Image 119140894. 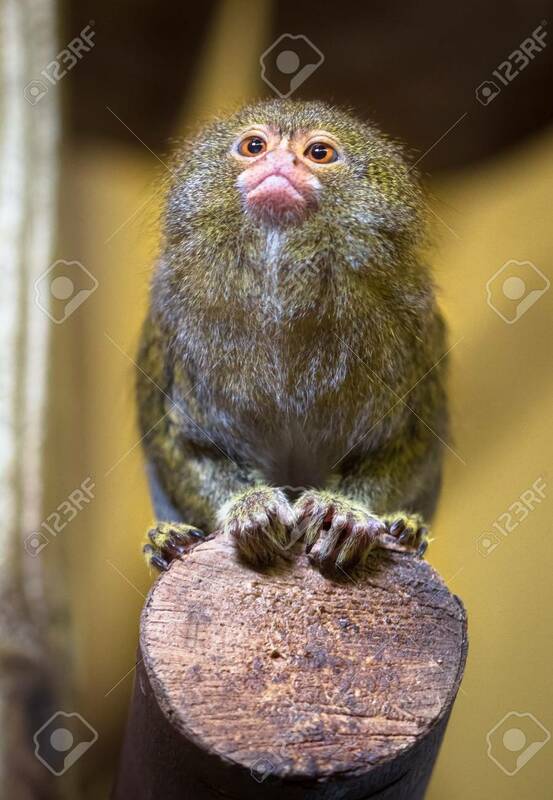 Banque d'images - A pygmy marmoset (Cebuella pygmaea) sits on the edge of a wooden pole. A pygmy marmoset (Cebuella pygmaea) sits on the edge of a wooden pole.